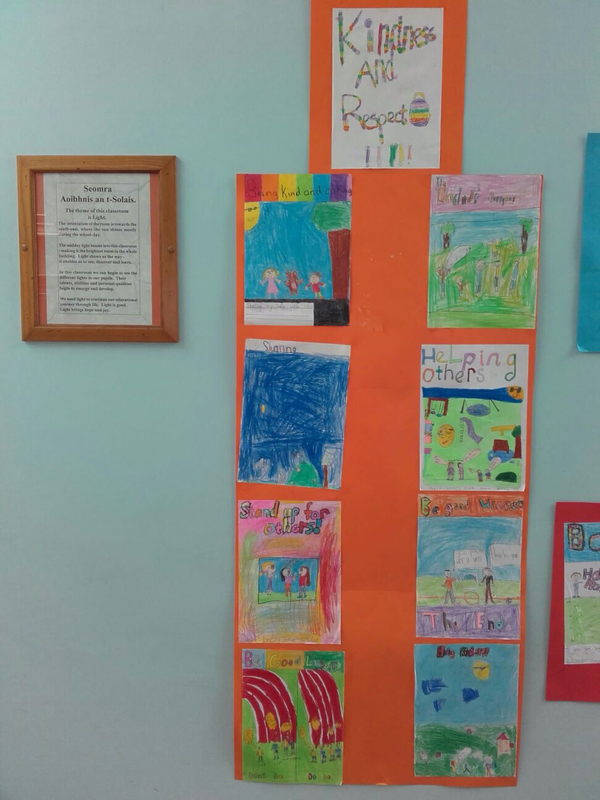 Anti-Bullying Week Tobar an Léinn is a small 6 teacher primary school located in the village of Raheen, Co. Laois, Ireland. The first thing we can all do to make sure we are all happy in school is show kindness and respect to each other. We came up with some great ideas of how we can all so this. 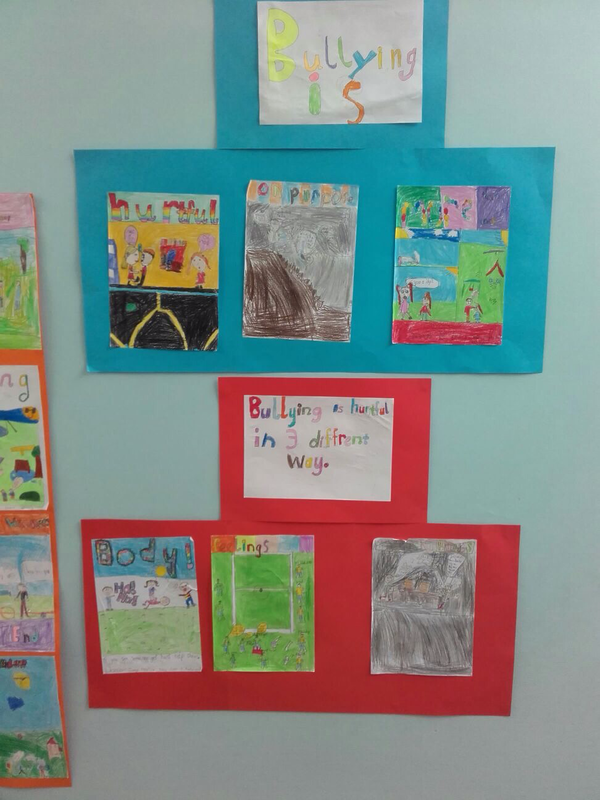 It is important that we all know what bullying is and how to identify bullying. 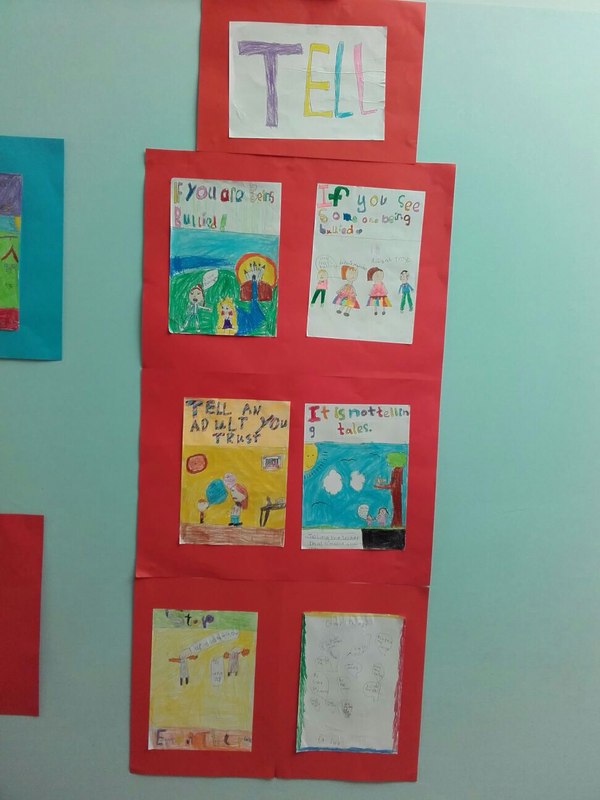 We made these posters to help remind everyone that bullying can happen in different ways. Finally we must all know what to do if we are being bullied or if we see someone else being bullied. We should tell an adult we trust.